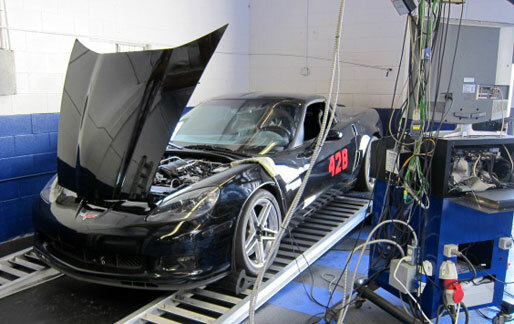 Gareth's Z06 Corvette Mojave Mile Race Car. This is Gareths solid roller 427 which produced 608 rear wheel horsepower. This car ran the Mojave desert race naturally aspirated and reached over 200 MPH. 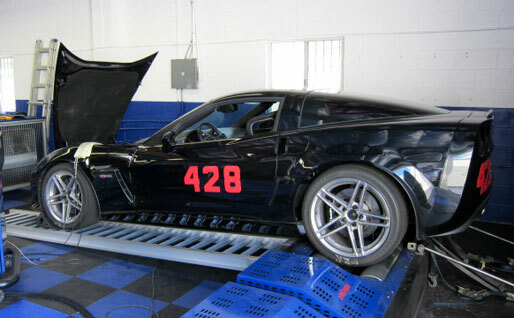 This Z06 kept up with supercharged an turbocharged vehicles with over 800HP. This was a great and successful project.